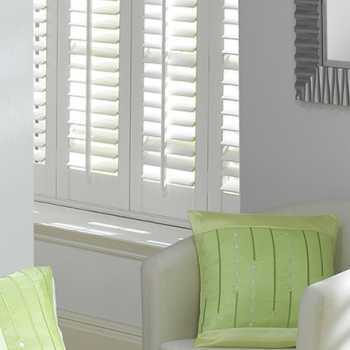 We’re a family run business in Beverley. 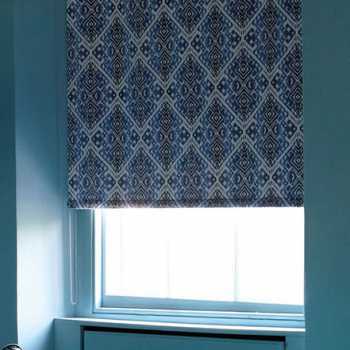 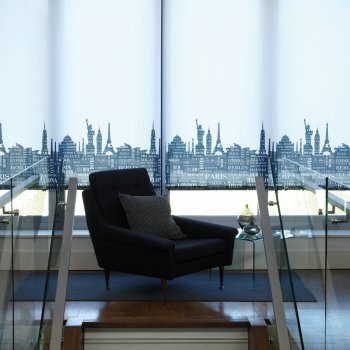 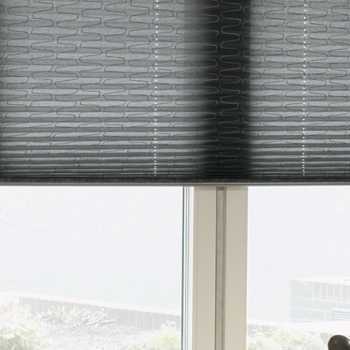 Here at Kingston Blinds we supply an extensive range of made to measure blinds, all of which combine high levels of functionality with stunning design. 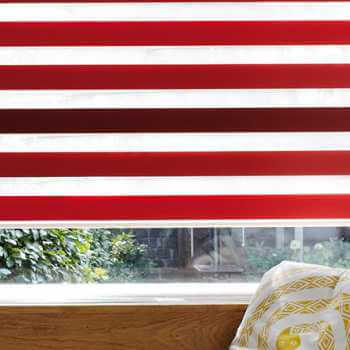 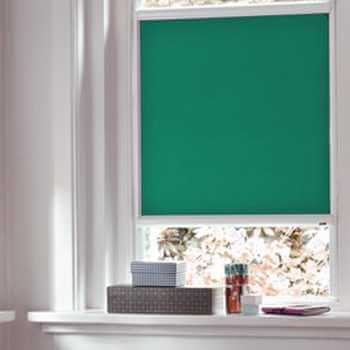 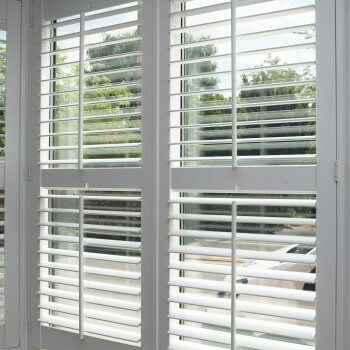 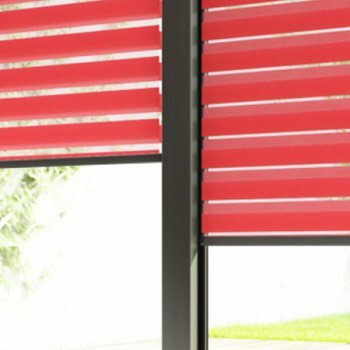 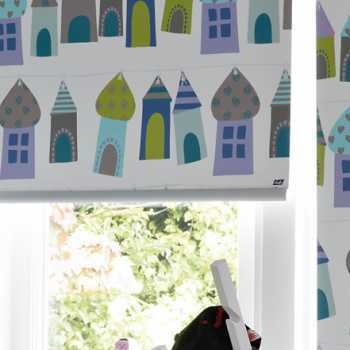 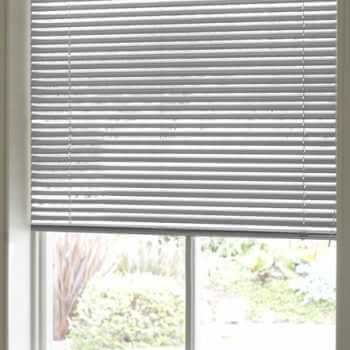 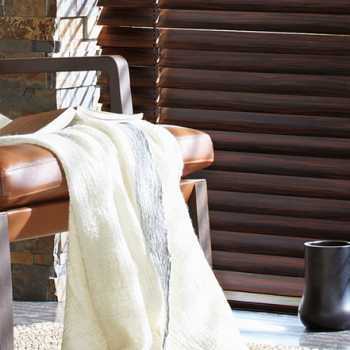 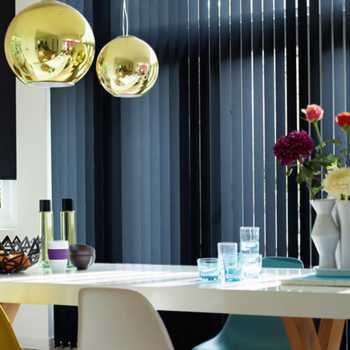 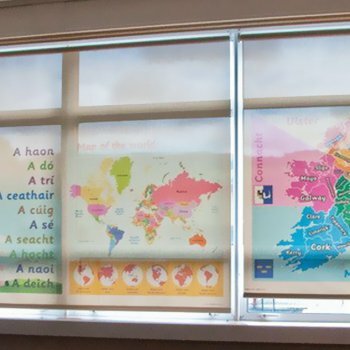 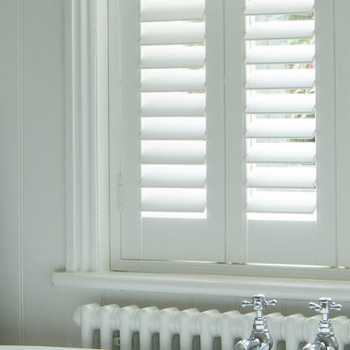 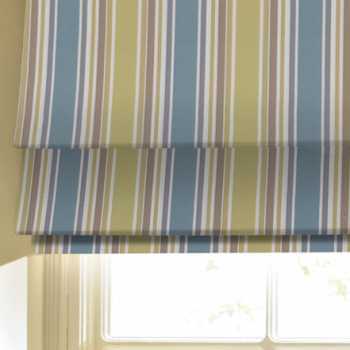 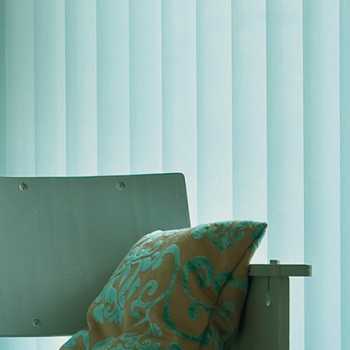 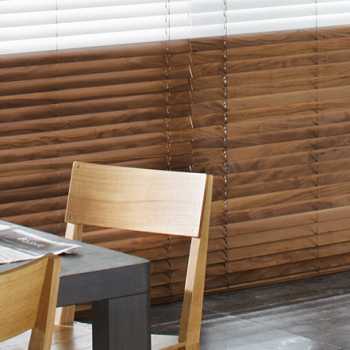 Based in Hull, we serve the entire local area, including Beverley, and our specialists create and install striking blinds which are bespoke to your requirements. 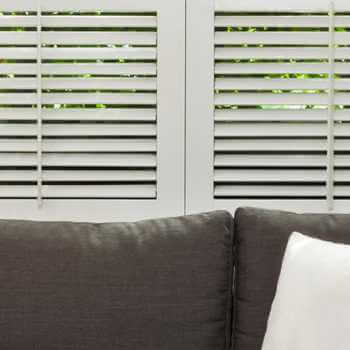 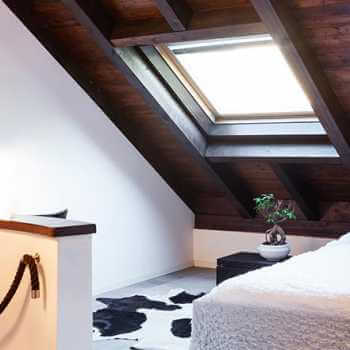 We’re dedicated to the highest levels of customer care and offer a free home visit and measurement service, as well as free fitting. 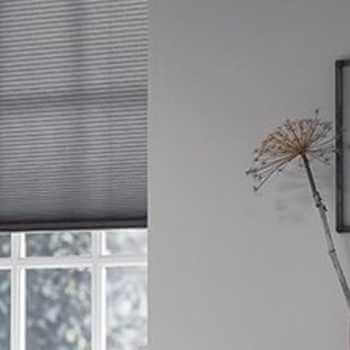 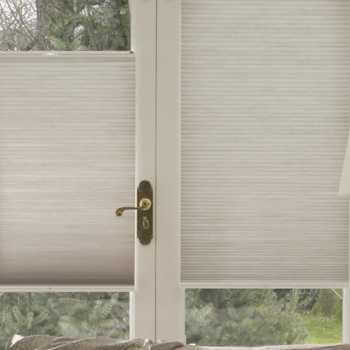 So wherever you are in Beverley, if you need blinds for your home or office, get in touch with the professionals at Kingston Blinds today!